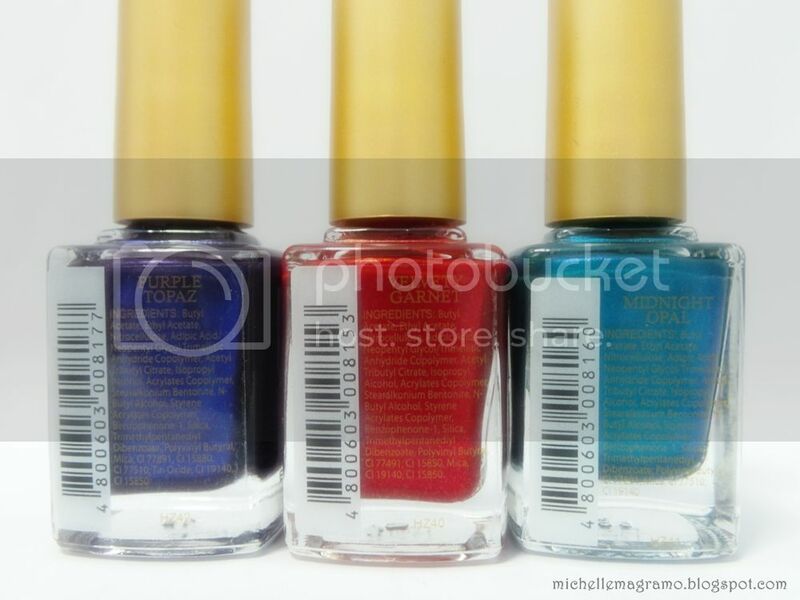 I am back will another haul; NAIL POLISH HAUL! 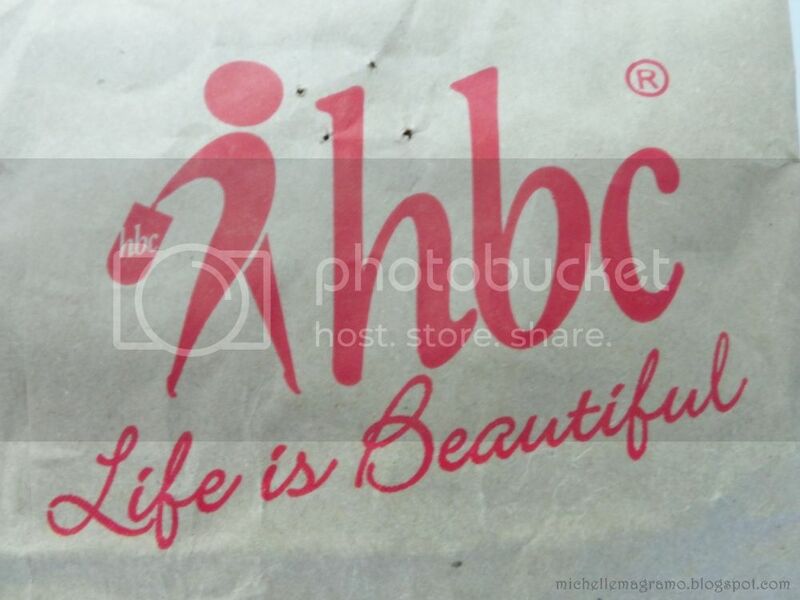 Yeyyyyy!First, let me just say that I love HBC's tagline (is that how it's called? LOL!). Indeed, life is beautiful. Lately, I have been thinking about life and it's struggles. I thank God for struggles and trials. It made my life more beautiful and meaningful. 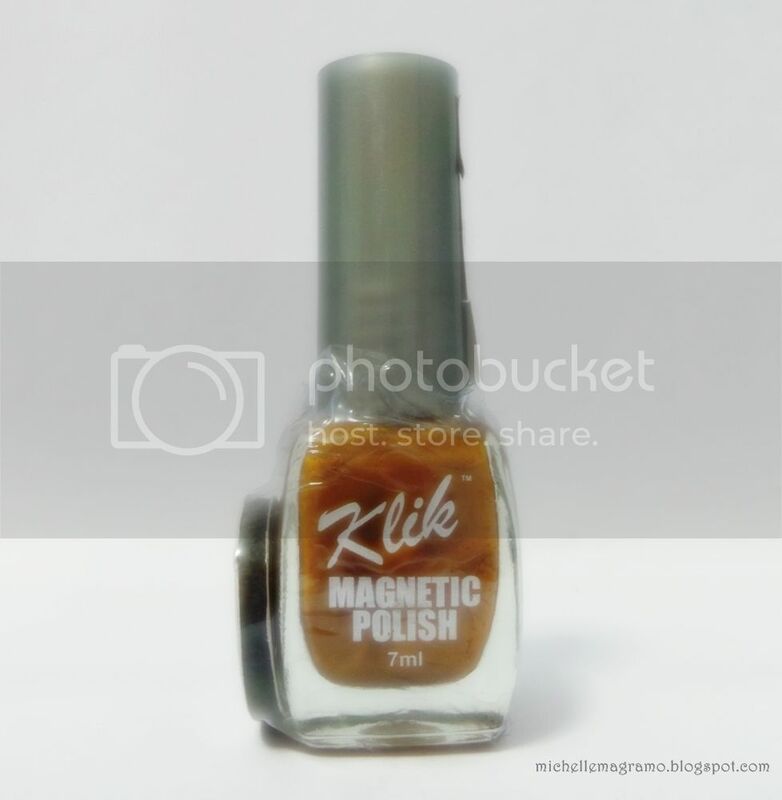 I also saw this Klik Magnetic Polish and so far, this is the cheapest magnetic polish I have seen. Sad to say, they only have one shade for this. My nails are really short right now and I am not planning on doing any nail art until they grow long again so the holiday nail polish from San San are my picks for this month. 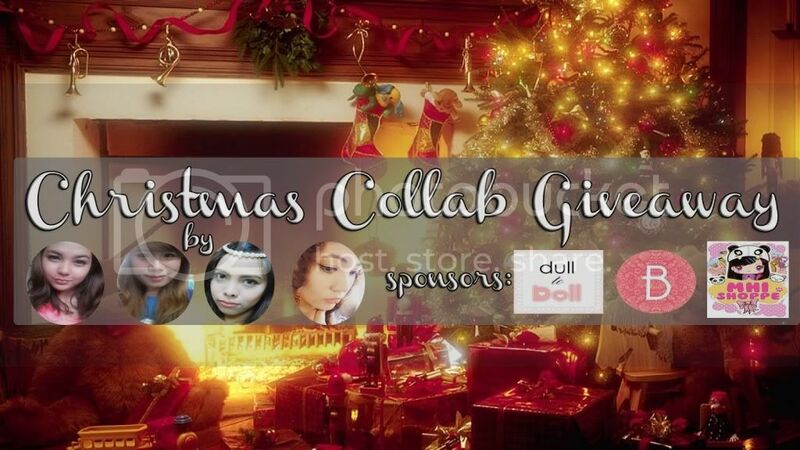 I will be showing you the swatches plus my nails with them on in the coming days.Tell me which holiday nail polish would you want me to use first and blog about because I really can't decide. 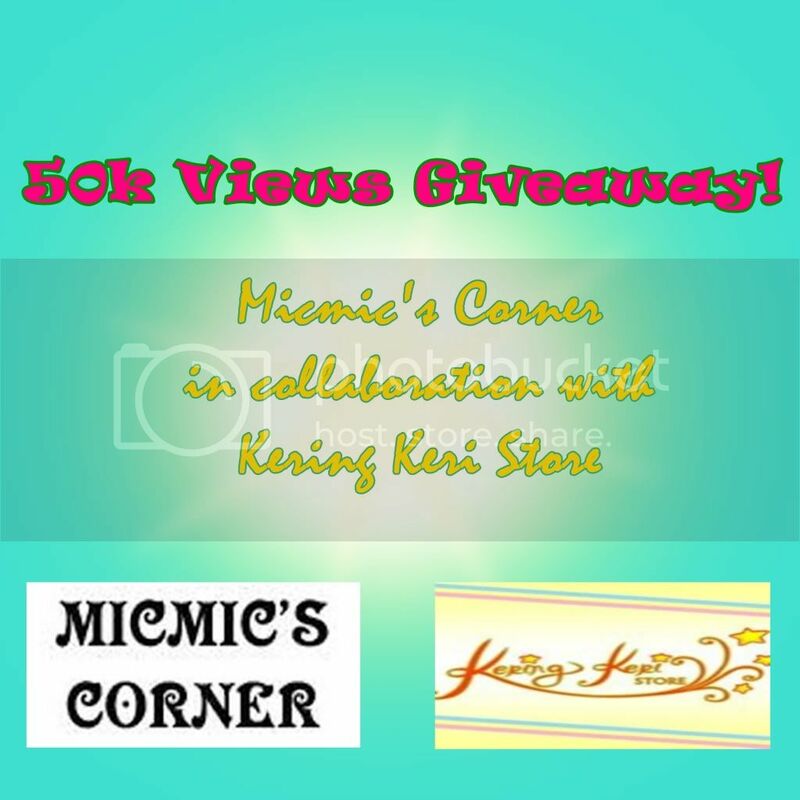 Don't forget to check out my two ongoing giveaways. Disclaimer: I wasn't paid to do this post. ang cute ng nail polish!!! nanlaki mata ko.. I have weird addiction.. bumibili ako ng nails but I don't use them :) hahaha.. Midnight Opal is so pretty! :) I'd get mine too! Wow, I didn't know they had a holiday line! They all look so nice :) I'd definitely check them out. I bet your hands would look pretty if you use it. 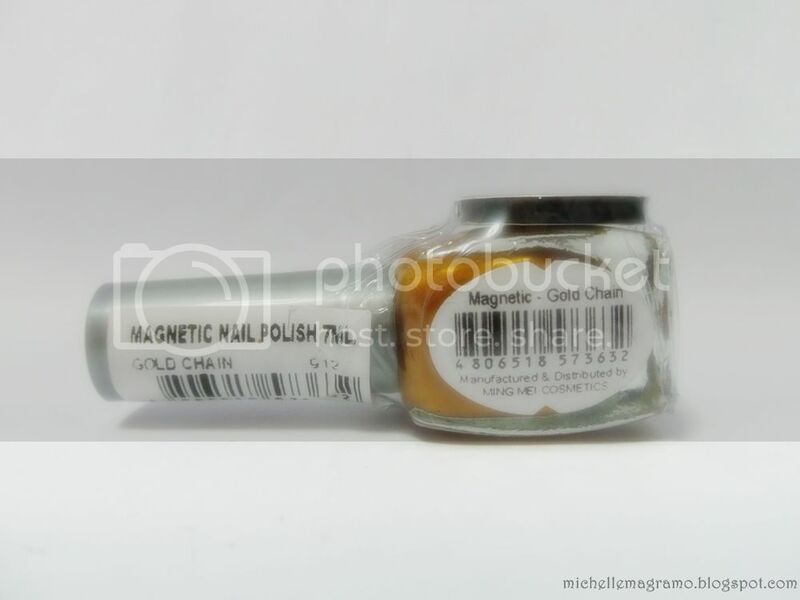 Try mo sis mag glitter gradient using silver glitters for new year nails. I can already imagine it on you!